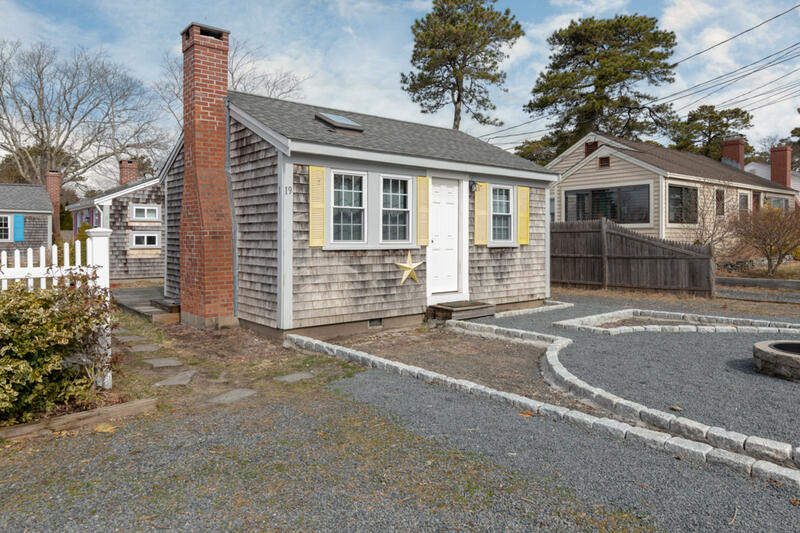 You are absolutely going to fall in love with this cute and perfectly formed, turn key property with Nantucket Sound at the end of the street. Recently renovated, this pretty property enjoys a back deck, outdoor shower and a fire pit out front. Cathedral ceiling and skylight in living area along with wall mounted mini split and pretty fireplace for cosy nights in. Recently insulated and excellent rental history. Come and make this your ideal home by the sea!All information deemed reliable however buyers and buyers agents are encouraged to perform their own due diligence. Directions to Property: Lower County to Ocean Drive. Property located on right.